Cuba's 1976 constitution, as amended in July 1992, establishes in Article 43 the right of all Cubans to ascend to any rank in the country's security forces, "according to their merits and capabilities." In turn, as described in Article 134, the members of the armed forces and of other security forces also have the same right to vote and to be elected to office as do other citizens. In Article 65, the "defense of the socialist homeland" is recognized as "the greatest honor and the supreme duty of every Cuban citizen." As stipulated in this article, military service is to be regulated by law. Treason is recognized as "the gravest of all crimes," with the person committing it to be "subject to the most severe sanctions." These sanctions, although not specified in the constitution, might include capital punishment or life imprisonment (see Penal System, this ch.). The articles guaranteeing Cuban citizens the right to serve in the security forces and setting the primacy of defense as a citizen's duty have remained unchanged since 1976. However, the 1992 reforms created a new Chapter 8 in the constitution, composed of a single article, that was added to address provisions for a state of emergency. In that chapter, Article 67 sets out the right of the president of the Council of State to declare a state of emergency in case of developments or imminent developments-whether "natural disasters or catastrophes or other circumstances"-which may affect "domestic order, the security of the country or the stability of the State." This state of emergency may be applied to all the republic or a part of it, and the president is authorized to mobilize the population while the state of emergency is in effect. Article 67 also states that the manner in which the state of emergency is declared, its enforcement, and its termination are to be regulated by law. Similarly, although still to be subject to law, Article 67 stipulates that the exercise of "the rights and fundamental duties recognized by the constitution" during normal times "must be regulated differently" while the state of emergency is in force. In complementing the authority granted the president of the Council of State to declare a state of emergency, the National Assembly of People's Power (Asamblea Nacional del Poder Popular-ANPP; hereafter, National Assembly), Cuba's national legislature, formally bears constitutional responsibility to "declare a state of war in case of military aggression and to approve peace treaties." However, as the National Assembly meets in regular session only briefly each year, Article 89 establishes that the Council of State, a body elected by the National Assembly, has the right to represent it between sessions or, according to Article 90, to convene extraordinary sessions. Among other provisions, Article 90 further explicitly assigns the Council of State the right "to decree a general mobilization when required for national defense, to declare war in case of aggression, or to approve peace treaties when the Assembly is in recess and cannot be convened with the necessary security and urgency." According to Article 93, the president of the Council of State, the office held by Fidel Castro that establishes him as chief of the Cuban state and government, has expansive responsibilities in terms of the security forces and national defense. The Council's president serves as the supreme commander of the country's security forces, which include the FAR's troops as well as the forces under the immediate supervision of the Ministry of Interior, and is authorized to determine their general organization. As noted above, the president also has the authority to declare a state of emergency in situations addressed by Article 67 of the constitution, and as soon as circumstances permit, to give an accounting of that declaration to the National Assembly or, if the legislature cannot be convened, to the Council of State. Further, the president of the Council of State also presides over the National Defense Council (Consejo de Defensa Nacional), the body established to oversee the defense planning and coordination system adopted in the 1980s. In addition, Article 94 establishes that in case of "the absence, sickness, or death of the president of the Council of State," authority is delegated to the first vice president of the Council of State, an office held by Raul Castro. As the nation's supreme executive and administrative body, the Council of Ministers, whose president is also Fidel Castro, is also invested by the constitution with security-related responsibilities. As enumerated under Article 98, these responsibilities include "providing for national defense, the maintenance of domestic order and security, the protection of citizens' rights, and the protection of lives and property in the event of natural disaster." To support these responsibilities, among others, the Council of Ministers is charged with formulating the national budget and, following its approval by the National Assembly, its oversight. All government ministers, including the heads of the MINFAR and of the Ministry of Interior, are members of the Council of Ministers. Further, because Raul Castro serves as the first vice president of the Council of State, he would remain a member of the Council of Ministers even if he no longer served as the MINFAR's chief. Lastly, Article 101 addresses the role of the National Defense Council. This body is charged with the responsibility to direct the country during "conditions of a state of war, during the war, the general mobilization, and the state of emergency." It is required to maintain its readiness to assume responsibility for any of these duties at any time. As noted above, the National Defense Council's president is the president of the Council of State-again, Fidel Castro. According to Article 101, the Council's organization and functions are to be regulated by law. 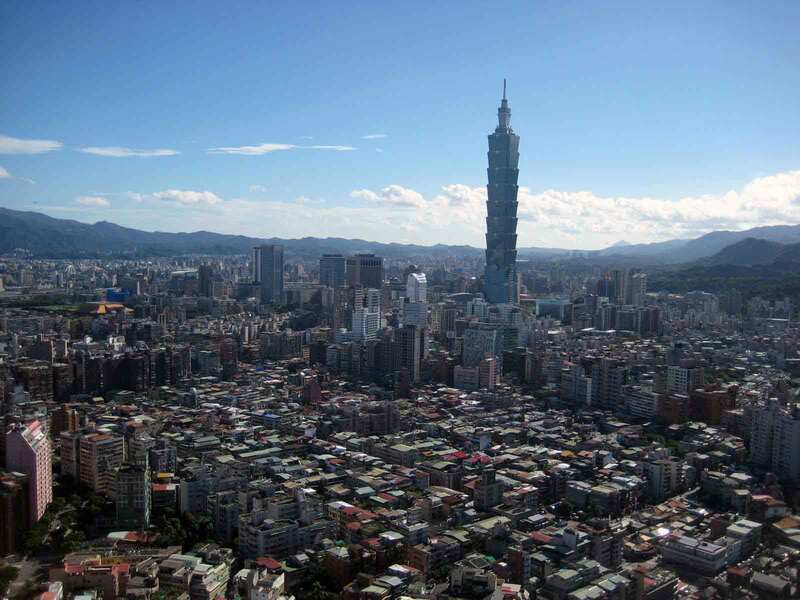 Related to this, Article 119 elaborates the responsibilities of the Provincial Defense Councils, the Municipal Defense Councils, and the neighborhood-based Defense Zones, which within their respective territories mirror those assigned to the National Council. In accordance with the law, the National Council is charged with determining these bodies' organization and functions. The specific execution of their duties during a crisis, however, is to be defined by the nation's general defense plan and the role and responsibility assigned each body by one of the country's three regional military councils, which cover geographic territories that correspond to the areas under each of the MINFAR's three regional army commands. In terms of Cuba's security-related treaty obligations, Fidel Castro's government has been reluctant to enter into multilateral and bilateral pacts that might limit the scope of its actions either domestically or in the international arena. This stance is underscored in Article 11 of the 1992 constitution, which states that "The Republic of Cuba repudiates and considers illegal and null the treaties, pacts, or concessions that were signed in conditions of inequality or that disregard or diminish its sovereignty and territorial integrity." In March 1960, shortly after the victory of the Revolution, Cuba withdrew from the 1947 Inter-American Treaty of Reciprocal Assistance (more commonly known as the Rio Treaty see Glossary), which provides for collective hemispheric defense against external aggressors. In August 1960, months before diplomatic relations with the United States were broken off, Cuba terminated its participation in the United States Mutual Defense Assistance Program, which provided military aid and had been endorsed by Batista in 1952. Cuba's participation in the Organization of American States (OAS-see Glossary) was formally suspended on January 31, 1962, after the member states determined that the Marxist-Leninist ideology of the Castro government was "incompatible with the interests of the hemisphere." 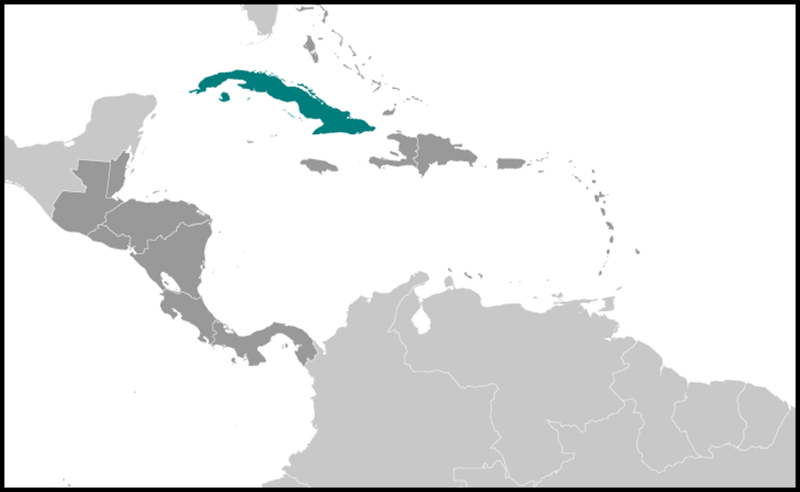 Consequently, Cuba does not have a representative on the Inter-American Defense Board, nor are its military personnel eligible to attend the Inter-American Defense College, located at Fort McNair in Washington, D.C.
Until recently, Cuba also resisted entering into any agreements aimed at controlling the spread of nuclear weapons. It remains the only country in the hemisphere that has not joined the 1968 Nuclear Non-Proliferation Treaty (NPT), which a former Cuban United Nations ambassador said would require Cuba to give up "its inalienable right to defend itself using weapons of any kind." Nevertheless, in March 1995, Cuba did finally sign the 1967 Treaty for the Prohibition of Nuclear Weapons in Latin America, more commonly known as the Treaty of Tlatelolco (see Glossary), which, like the NPT, establishes a commitment to nuclear nonproliferation. 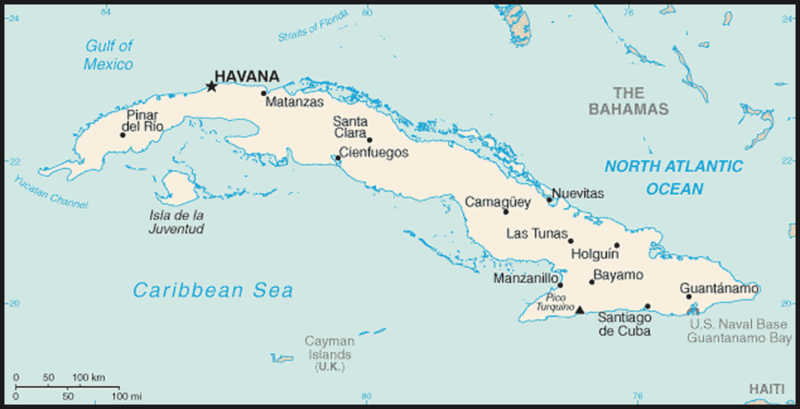 Cuba also reached an agreement with the International Atomic Energy Agency (IAEA) in May 1980 with respect to implementing safeguards and allowing inspections at its nuclear power facilities then under construction (and now abandoned) at Juragua, near Cienfuegos on Cuba's southern coast. Despite its avowals, the Castro government has shown an inclination to join other pacts related to the conduct of warfare and the treatment of its victims. In June 1966, Cuba ratified the 1925 Geneva Protocol that prohibits the wartime use of poisonous gases or bacteriological agents. It also has ratified the four international agreements of the 1949 Geneva Convention for the protection of war victims. In 1976 the Cuban government ratified the 1972 Bacteriological (Biological) and Toxic Weapons Convention. Cuba has refused to sign the 1997 Ottawa Convention on the Prohibition of the Use, Stockpiling, Production and Transfer of Anti-Personnel Mines and on Their Destruction, however, largely because of the use of these devices throughout the Cuban side of the no-man's-land that separates the United States Naval Station at Guantanamo Bay from the rest of the mainland.